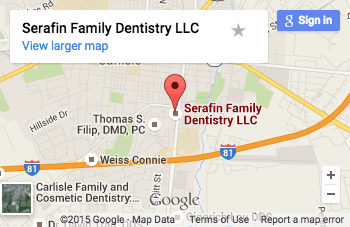 We at Serafin Family Dentistry would like to welcome Drs. Spruill and Wong and their patients to our practice. We are also excited to have their hygienist Karen join our team as well. We are honored to have the opportunity to maintain your future dental health. Please call our office at 717 243 3335 or email at smile@serafinfamilydentistry.com with any questions you may have. Please look through our website to get to know us and our practice. We look forward to meeting you! Dr. Robert Serafin, Dr. Tamara Shore, and the team at Serafin Family Dentistry serve patients with a full range of general and cosmetic dentistry services. We are to address all oral health issues, including cavities, tooth decay, and gum disease. If you want to enhance or transform your smile, talk to us about restorative and cosmetic dentistry procedures such as crowns, dental implants, and porcelain veneers. Dr. Serafin or Dr. Shore will create a custom treatment plan to help you achieve a healthy and beautiful smile that lasts for years to come. Our family dentist in Carlisle, PA, serves patients of all ages with affordable treatment options. We work hard to keep our rates competitive and accept most insurance plans. Our team is here to work with you hand-in-hand to ensure you can maximize your insurance reimbursement, and we accept several forms of payment to cover the balance. We are here to make managing the financial side of dental care a stress-free experience. 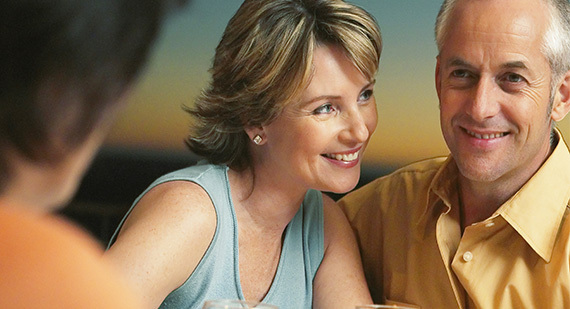 Our goal is to help our patients maintain a healthy smile for a lifetime. Whether we do this with a more conservative approach to dentistry or put together a treatment plan with advanced treatments, you can count on Dr. Serafin or Dr. Shore for an accurate diagnosis and high quality care. We are always here to discuss treatments in depth and provide as much information as possible so that our patients can make the most informed decision. Many of our patients come in to see our dentist in Carlisle, PA for a cosmetic dentistry makeover. We have helped countless patients achieve their dream smile with custom cosmetic dentistry procedures, including porcelain veneers, crowns, and teeth whitening services. Let us redesign your smile with lasting results. 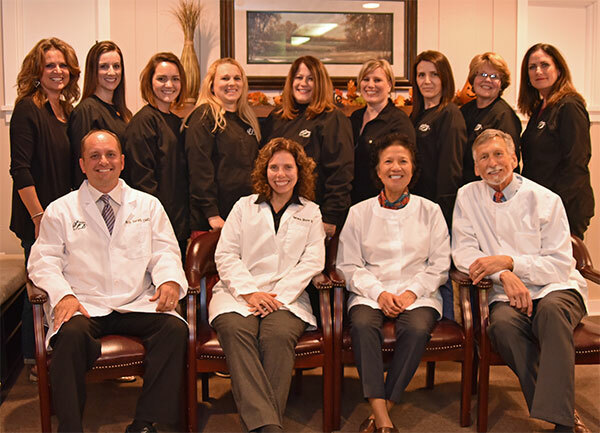 Learn more about our dentist in Carlisle, PA, and all the procedures and treatments we offer at our practice by scheduling your appointment with Dr. Serafin or Dr. Shore today! What Do I Need To Know About TMJ? If you're living with chronic jaw pain or migraines, TMJ may be the underlying cause of your discomfort. Complete the form to download your FREE copy of our What Do I Need To Know About TMJ? article.